Size 11, and 2 years old. 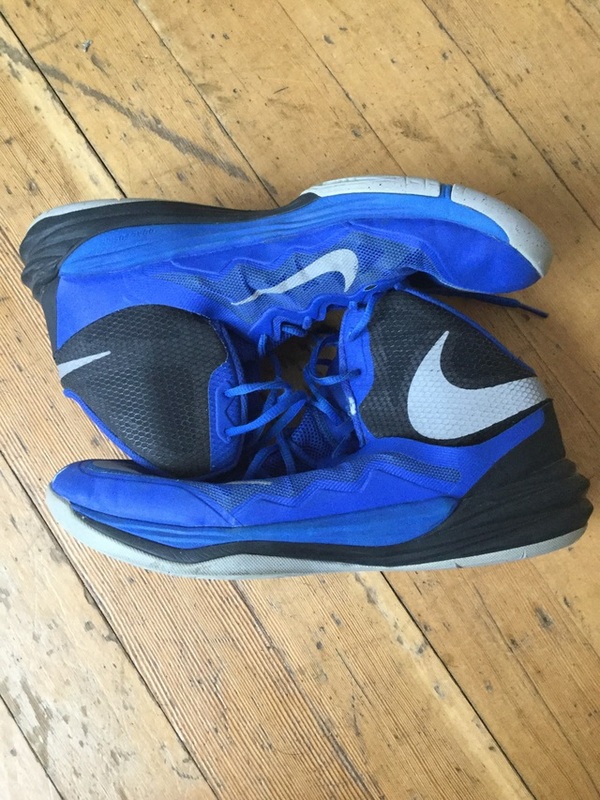 These shoes have been lightly used, but have a few scruff marks on the sides. inside/bottoms are in great condition.